A lot can happen over a Tea..
“Chai” or a Tea, seems to be a normal thing to hear, or any two persons can be seen with a cup of tea in their hand conversing with each other for hours without taking a sip from it, but still that sense of having a cup in their hand makes a big difference in their conversation. Here I am giving you some of the examples of conversation over a cup of tea in the hospital scenario…. Two normal persons on the street in front of the big corporate hospital, their conversation over a cuppa is like, “Salary of the people, even that of the housekeeping staff, of this hospital is so good, how lucky they are to be there”…. but they don’t know about the competition these people have faced while getting a job in this hospital and the amount of work they have to do for their so-called large salary..
Two housekeeping staff within the hospital, talking with each other with a cup of tea in hand, looking at the sister’s job of caring patient and the respect they get in return from patient and their relatives, “How easy is their job, don’t have to do so much work, but still getting respect from people”, but they don’t know how many times they become a sandwich between the patient’s anger and frustration and the Doctor’s busyness, how many times they have to give answers to the questions which are not even relevant to their job, how many times they have been scolded by senior doctors (because of the mistakes made by junior doctors), but still they listen without saying anything.. These were some interesting conversations which I want to convey to you in my small blog, which usually do happen with a cup of tea in hand…..
Lake side we share all..
Let me tell you a love story that looks simple but still complicated, but with a happy ending..
We were in love since 12 years, or I should say since school days.. Sitting close to each other in school, giving smiles whenever possible, tried to look at each other whenever possible.. 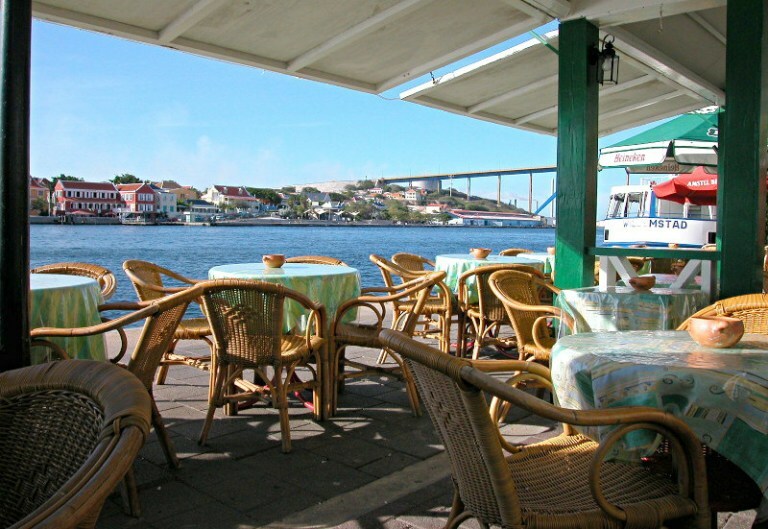 In college days, though we were in different colleges, but still we were dating so many times per week, even if for 5mins on the same famous spot of our city, that is lake side….. Though our families were friends, but still were against our marriage.. However, I persist, tried to convince them as much as possible by me, but when almost I was about to give up, her’s family become ready for marriage, still I don’t know how ?? And we cherished that happy moment on the same lake side after our marriage.. Sometimes best things happen on long road journeys..
Driving a car on a long road, that too all alone, can sometimes bring so many memories, which may bring inspiration, happiness or sadness, or nothing. Same happened with me yesterday on my drive back home. My mind was occupied by the same memories of events, which made me what I am today. Memories of the most important person in the room..
All these memories changed me into a better person, and I happily cherished all those with a gratitude towards the almighty. After hearing this sentence “My Childhood Memory..”, I just simply recall my memories with my beloved Phupha ji (my father’s Brother-in-law), who just recently passed away, and he was a patient of Alzheimer’s disease. Personally, I have a lot of memories of my childhood and it is very difficult for me to describe anyone, but one thing about my childhood which I don’t remember, but was an important part of conversation with my phuphaji’s family, was always told by him in front of all whenever I visit him at his house. It was a memory of my childhood when I was 2-3 years old. It was my phuphaji’s son (my elder brother) marriage time. I was there at his house with my mother, and giving all kinds of trouble to her. By seeing this, phuphaji gave me the “Drum Roll,” after this my whole concentration was focused on beating the drum mercilessly  and in doing so my mother was relatively relaxed as she did not have to run after me. And I always feel little bit embarrassed, but still feel good because he was always happy whenever he describes this incident. 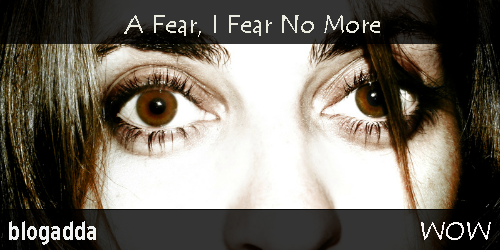 1st Year MBBS : My fear, My fight..
You always comes out to be stronger, once you fight with your fear.. Yes, this is my story, of how I had taken things too lightly, only because of my mistake, and how I had tried to rectify my mistake, by fighting against my fears, by fighting against mental stress and with the help of my close friends. Whenever any student who wants to become a Doctor, after long hours of study and after passing the tough competitive exams, gets his goal of entering into medical college, than he or she is expected to have euphoria in their initial days, and same was the case with me (but the only difference was that, it stretched too long). Initial days was full of fun, plus fear of seniors and ragging, new friends, new instruments, learning new things, doing dissection of a human body was altogether a different experience, and I was enjoying every bit of it. Some of my seniors regularly told me that don’t take tension about studies, you can be easily passed by doing studies in last few months. I trust them and was in the opinion that nobody studies in their first year. However, as the end of 1st year was coming near, I could realize that my knowledge was inferior as compare to my counterparts, and no one takes my opinion, whenever there was a discussion about studies, but still I thought all these were normal and no need to worry as exams were not near. But, as the exam’s date announced, I came to the conclusion that I haven’t read at least 70-80% of the syllabus, and I was in a deep trouble. My friends who were the toppers of my class, they support me, provide me everything that was necessary for the exams. But the main battle was to fight against the extreme pressure, that was building in my mind as I had to read the vast amount of syllabus. But you know, when you are under extreme pressure, then from somewhere, the ray of hope did come, if you persevere in your efforts to achieve your goal, and the same thing happened with me. And yes, the good did happen with me. I passed my first year, with 60% marks (that is considered average, as highest goes till approx 75% ). In my journey of first year, where anything can happen, one of my very good friend, helped me a lot, she was there with me in every bad and good times, and my passing of first year was dedicated to her. Don’t listen to others, if you realize that they are wrong. If you are in adverse situation, most important thing is to have a cool and calm mind, just remember, Indian Captain M.S. Dhoni. Friends are valuable, respect them, as if they have helped you in adverse situation, never forget them. I am a BlogBuddy with BlogChatter. I am always happy with Happy Sundays, organised by MenakaBharathi and Mayuri. You leave me… Why ? It’s not that, we were far away, we were there for each other in every single situation..
It’s not that, I don’t care for you, as I go to extreme limits to fulfill your demands and necessities..
I’ts not that, I don’t love you, as I have every possible thing in my life to be with you..
Then why you leave me, why you leave me alone and why God has taken you from me.. I always have these thoughts when I am alone at our usual Coffee shop beside the lake. 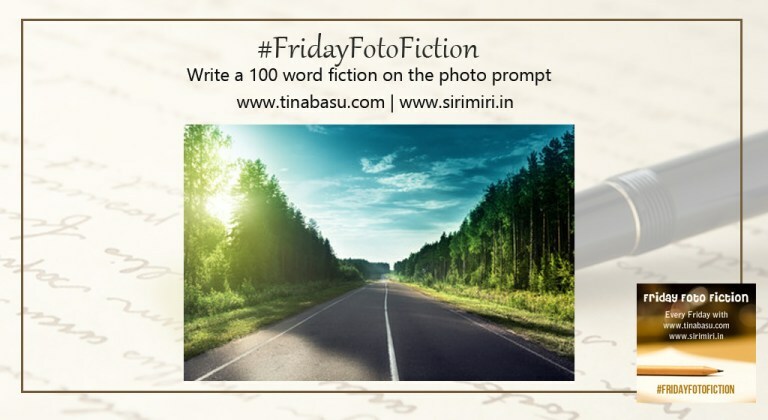 Writing for #FridayFotoFiction with Mayuri and Tina. On one particular day both Adi and Suhan had decided to meet during the evening on the outskirts of the city, and it was decided that Adi would pick up Suhan outside of her coaching centre as Suhan was going to bunk her coaching class only to spend time with her newly found love. 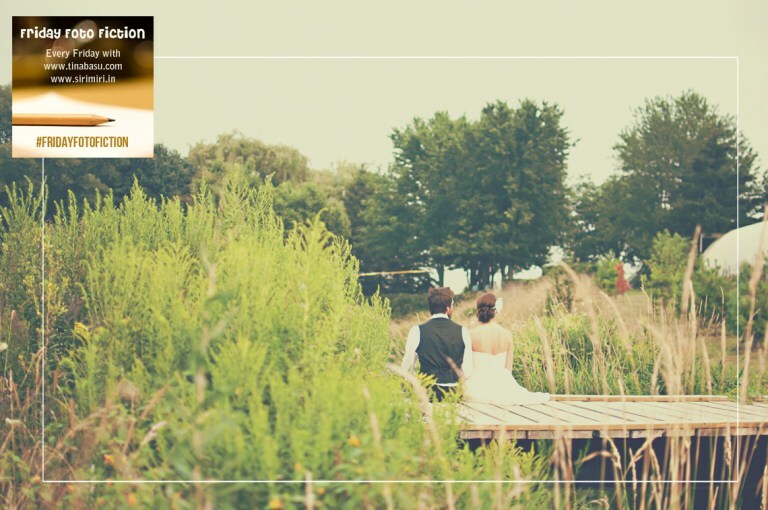 Finally, they had reached the small lake on the outskirts of the city, both of them found the place to sit. Their conversations were ranging from families to college to friends and finally about relationship. They had found that their thinking was very much similar to each other. As the conversations were on a full swing with their hand in hand, Suhan’s mobile started ringing, and it was none other than her mother’s phone. She checked the time, and she was already 30 minutes late as compare with the time she generally reached to her house, but to be late was not her concern. Her concern was that her mother was going to pick her from her coaching, because she was going somewhere in the same route, and by hearing this Suhan becomes afraid and started panicking. While Adi with his cool and calm nature, did not panic, instead he started his bike and was riding in his full capacity so that he could drop her at the coaching centre before her mom could come. While Suhan sitting upon the pillion seat was not saying anything, she was just afraid to face the unthinkable situation. Moods are dynamic, so the conditions are.. When you become the new person, in different scenarios with new people, sometimes you yourself do not know..
You would meet to someone for 2 minutes, or for 2 hours, or for 2 days, and that each person has the capacity to influence you or change you in a big way.. Your simple smile can affect the other person in a very positive way, it may relieve them from anxiety, or it may make yourself approachable to them, so just keep smiling.. These are some of my thoughts, so just penned down these to share with you all..
After their first meeting in the restaurant with a little bit of romanticness, they were in awe with each other. Always trying to create the chances to meet with each other, even trying to meet their eyes whenever they happen to pass one another. Time was beautiful for them, even in current situation, they share their true feelings for each other through letters, and talks formally on whatsapp because of the fear of hijacking Suhan’s mobile. They innovate a great medium of exchanging their letters… they kept their letter in between the cover (book cover) and the book, and give their book to each other. Isn’t it awesome ? What are the different places they visit after they meet with each other, and how one of the meetings poses a lot of dangers to them, check out in my next blog..
Part 1 of this story you can read here..
Part 3 of this story here.. 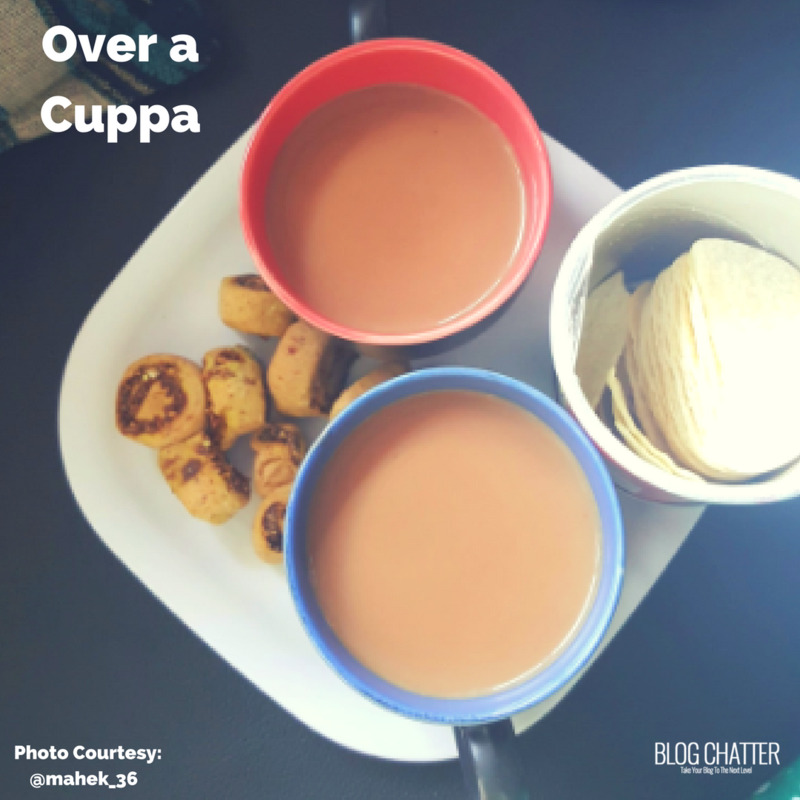 Participating in Blogchatter’s dailychatter campaign..
Writeaholics : What’s this ? In the month of May 2016, I was reading about a blogger in Bangladesh who was killed, only because he had raised his voice about some malpractices in the country through his blog. I was shocked and was thinking how a single blogger can influence the people and the country, and because of that I started thinking about to begin blogging. I usually voice my opinions through facebook posts, so I decided to try blogging also. By chance, I came to know about BlogChatter through some facebook comment, and then because of them, I joined Twitter and started following them. In a few month’s time, I transform from a non-blogger to a person who can say at least that he can be a good blogger in the future. This confidence comes from the BlogChatter, and from the awesome bloggers to whom I met through BlogChatter. BlogChatter forms such a beautiful community where anyone is ready to help you, and by using this concept of “helping and growing,” BlogChatter comes up with a new campaign where there will be a group of 6-8 bloggers, who will be with each other for some months, and help each other to become a better blogger, and that campaign is called BlogBuddy. Here you not only become a better blogger, but also make relations, which is more valuable and cherishing.